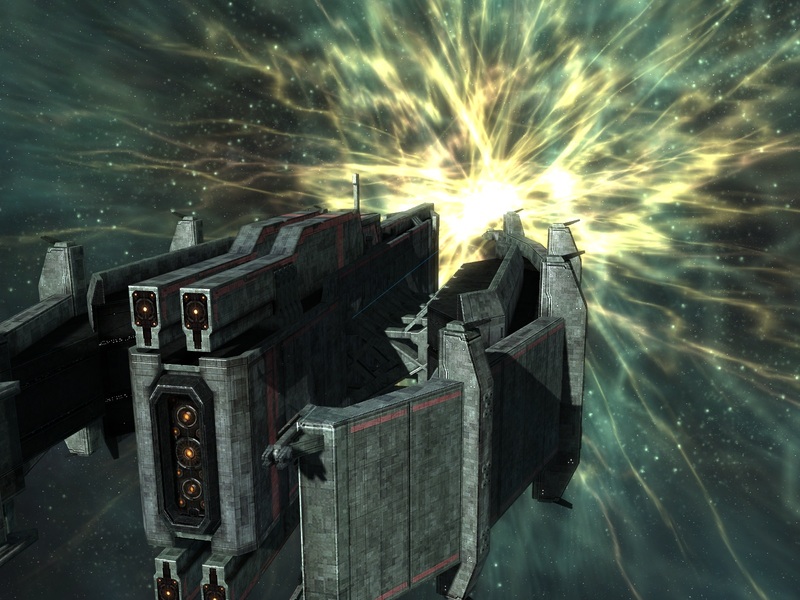 The latest expansion to the award-winning RTS offers a host of new ships and features. Real-time strategy fans looking for a new game to hone their empire-building skills should take note. 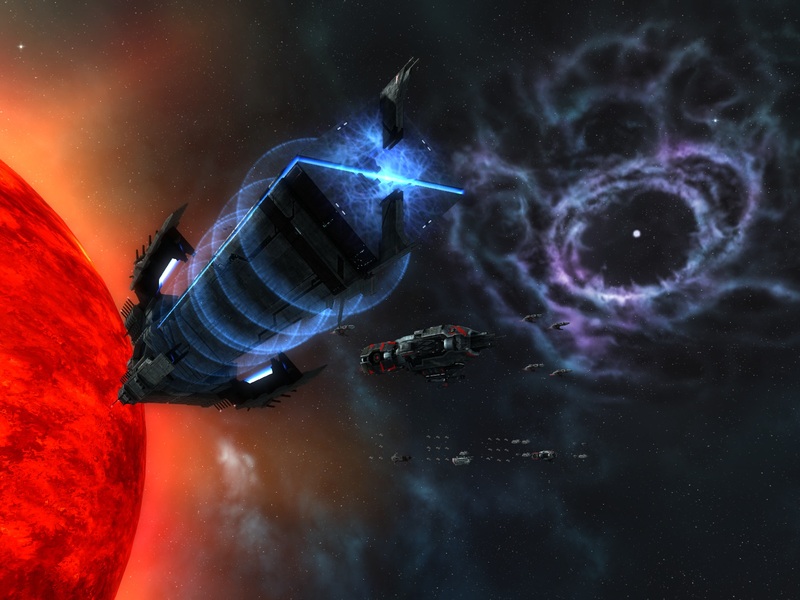 Ironclad Games is bringing a brand new expansion to its award-winning sci-fi epic Sins of a Solar Empire later this year. Titled Rebellion, the new stand-alone expansion will be available through Steam, and introduces "rebel" and "loyalist" factions among the game's three races. 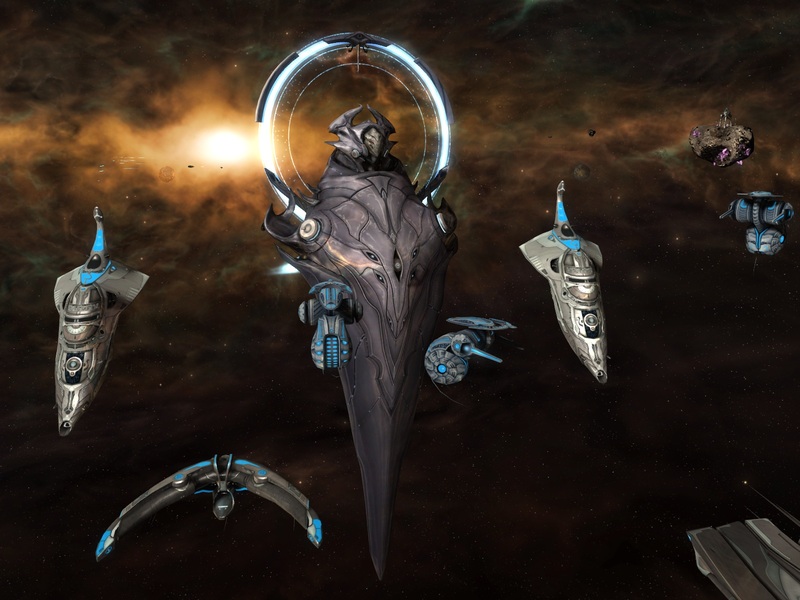 Also included in the expansion is a complete graphical overhaul and a host of new ships, most notably the colossal Titan-class starships, which you can check out in the screenshots below. They're so impressive they put the Super Star Destroyer from Star Wars to shame. 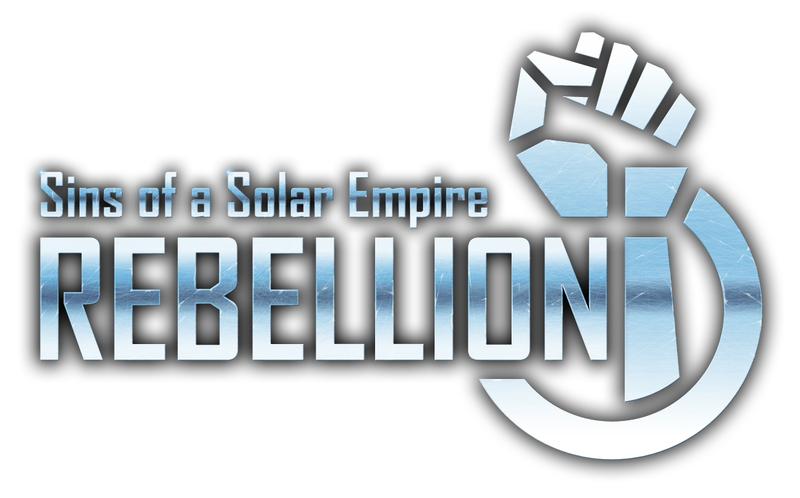 Currently, interested parties who pre-order Rebellion can jump into the public beta and start battling for galactic supremecy with the new ships available for the military-industrial TEC faction. More information can be found at the game's website here. 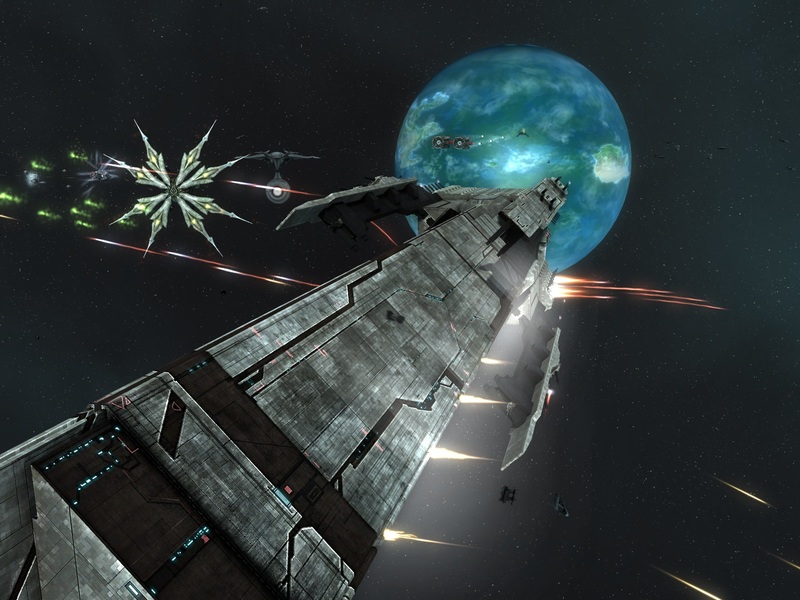 Originally released in 2008, Sins of a Solar Empire received high praise for its epic space battles, low-hardware requirements and the unique blend of the real-time-strategy and 4X gameplay (which, speaking from personal experience, is incredibly addictive). 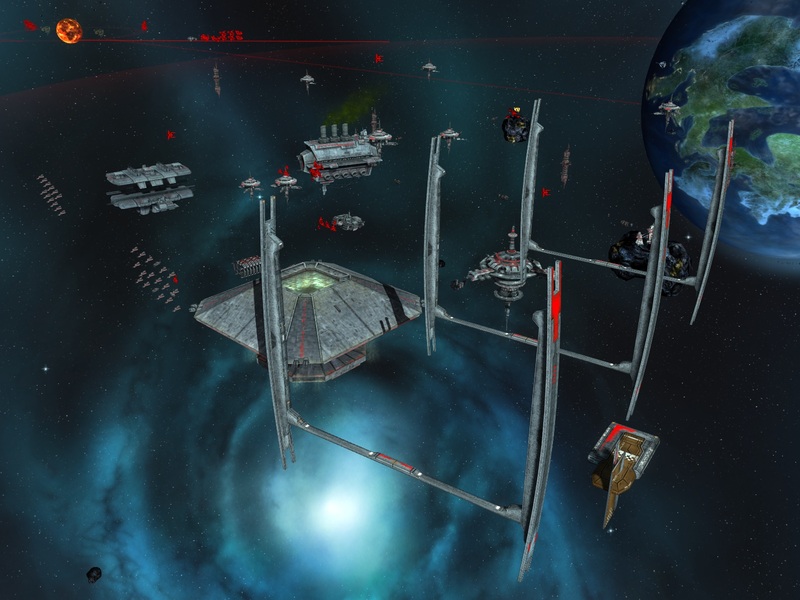 Ironclad has since released two expansions for the game, Entrenchment and Diplomacy, which introduced more game features like starbases and diplomatic victory conditions for the star-faring pacifists among us.